Chocolate, a flavored preparation of the cacao plant, unlocks on Level 54. 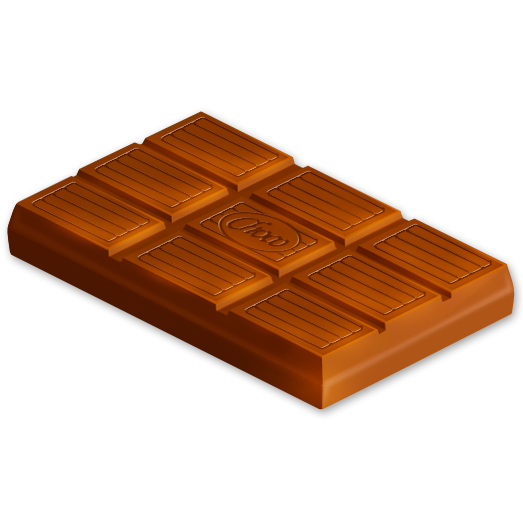 This specific form of chocolate is not used to make any other products, though the cacao plant is used in hot chocolate, chocolate popcorn, chocolate ice cream and chocolate cake to make chocolate related products. Chocolate also takes the most time to be produced and is one of the most time consuming products to make at 20 hours a chocolate bar.